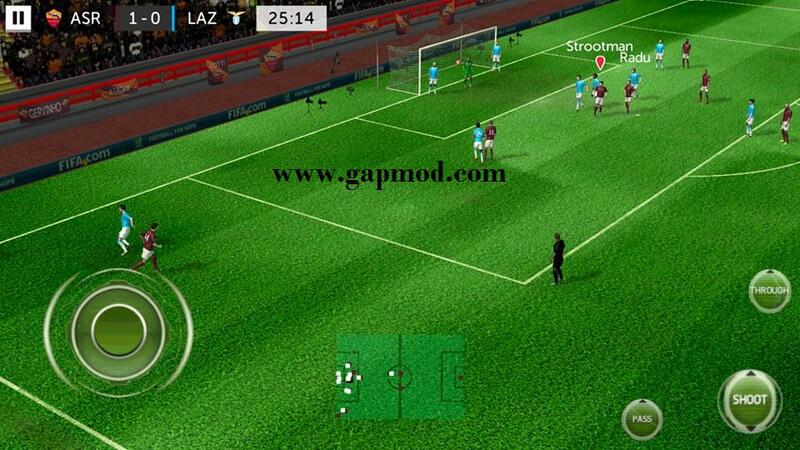 Download First Touch Soccer 15 Mod FIFA 16 - Another version of the game of football on Android devices. First Touch Soccer 2015, with FIFA 16 Apk Mod. These apps Mod By Asyadad Mubarok. Lots of new features that you would get. What are these features? Please read below the image below. Read also how to download and install it so that you can play easily. Please feel free to download straight save data, apk, and his Obb in gapmod.com. Congratulations to play and get new experience in playing FTS 2015 with FIFA 16 Mod. - Move the folder: com.firsttouchgames.fts15 to -> sdcard -> Android -> DATA -> put here.